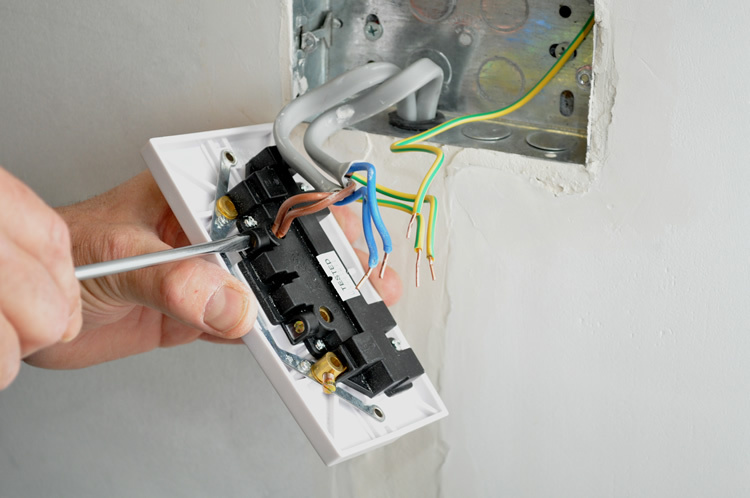 I conduct Electrical Surveys on Homes throughout Leeds,Bradford,York,Wakefield & Harrogate ensuring that if you are deciding on selling your a property or buying a new one a buyers survey will ensure the property is safe to move into and no electrical faults are present or likely to cost you any money. A full written report with illustrations is supplied to the customer on completion of the electrical survey via email in pdf format or in person. From booking in the electrical survey with Electrical Services to completion is usually 24 hours. I work independently of any Estate Agents, I work for you the customer and as such my report is not bias towards the sale of the property it is factual, evidential and professional. just what you require when determining weather or not to buy a property in this day and age. I am not on commission for the sale of the property as I work for you for the fraction of the cost of a regular survey conducted by Estate Agents.